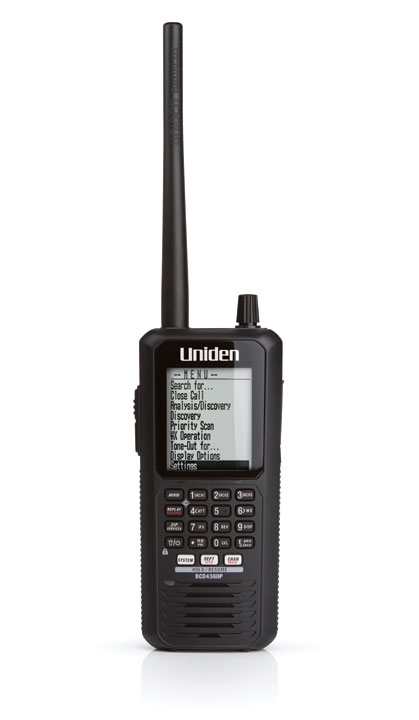 Uniden® BearCat BCD436HP handheld digital scanner with Home Patrol®. The BCD436HP is a digital Trunk Tracker V communication receiver no programming is required by the user. Just turn the BCD436HP on and enter your location. The BCD436HP will automatically look up your local frequencies in the digital database to identify nearby RF systems.